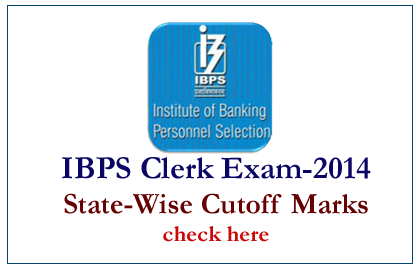 IBPS has released the Clerk CWE IV 2014 state wise cut off marks. Candidates whose who have cleared in IBPS Clerk IV check the Cut off marks here. The Result of this has been announced recently.